Alert: Bad Instructional Materials bill on the move! 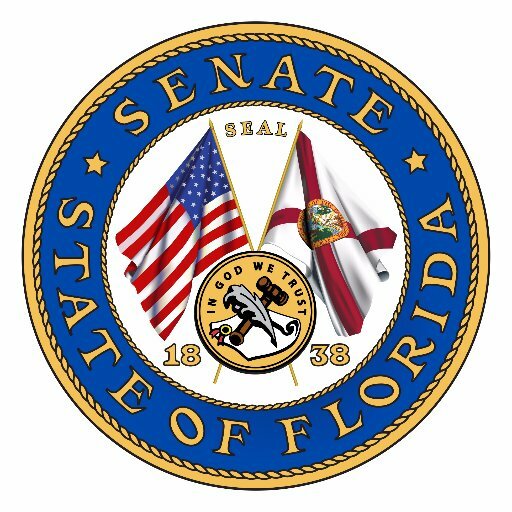 A bad Florida Senate bill we’re watching is on the move! SB 1644 is on the education committee agenda for Tuesday, Feb. 6. The committee meets at 9 a.m.
Senate Bill 1644 (and Florida’s House Bill 827) would, if enacted, revise the procedures for adopting instructional materials to permit members of the public to recommend instructional materials for consideration by the state or their district school board, which would then be required to get in touch with the publisher of those materials and allow it to submit a bid for evaluation. The bills also propose multiple opportunities for the public to have access to instructional materials under review and to submit comments about them. See our issues page on these bills for a full analysis of how they would impact science education. Florida Citizens for Science board member Mary Bahr plans on attending the meeting to speak. If you are able to attend, too, let me know and I’ll put you in contact with Mary. And if you can’t attend, please start calling senators (follow the link in the first paragraph to the find the list of senators on the education committee) or emailing them now.